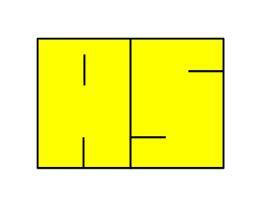 All Sparks Electrical Services - Electrician based in Epsom, Surrey. Invoice history based on 253 reviews. Quality workmanship undertaken by a courteous, knowledgeable and friendly professional electrician. All jobs undertaken large and small. Quotations provided for all electrical work. City & Guilds qualified and fully insured to carry out Electrical Inspections. Consumer Unit / Fuse board changes and upgrades. Inspection & testing - Electrical Installation Condition Reports. Landlord reports / safety checks. LED lighting - installation & upgrades.